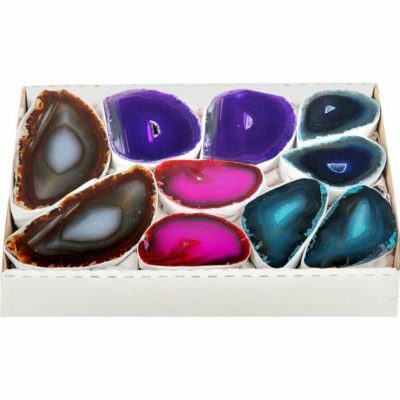 Colorful agate geodes from Brazil are sold in a box. 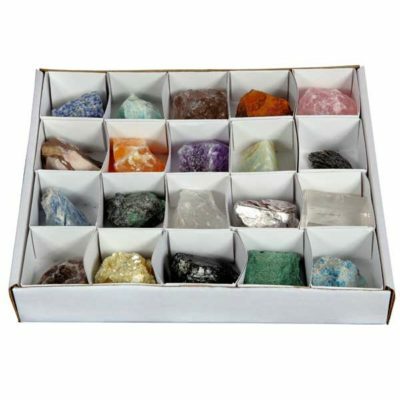 Each box contains approximately 28 pieces. 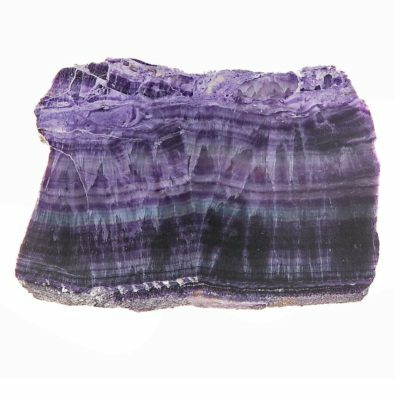 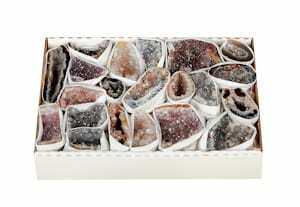 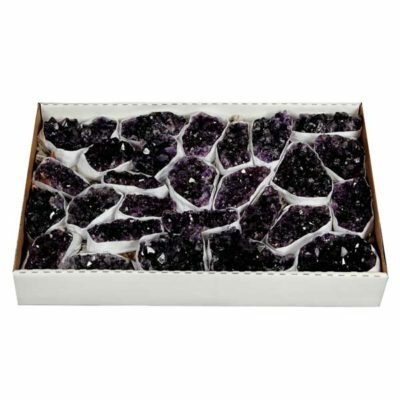 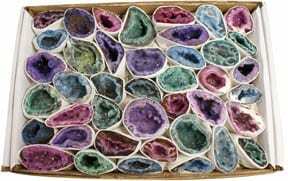 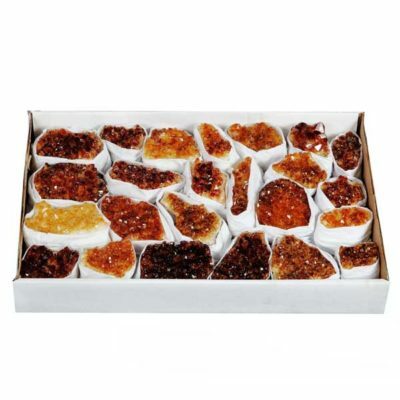 An assortment of agate geode clusters from Brazil are sold in a box. 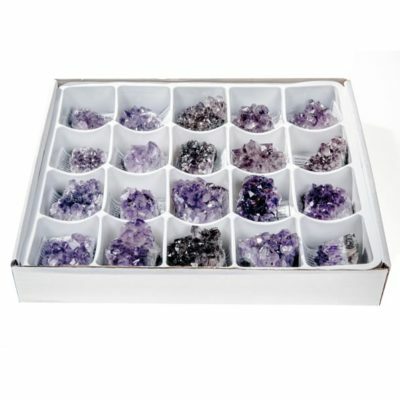 Each box contains approximately 20 pieces. 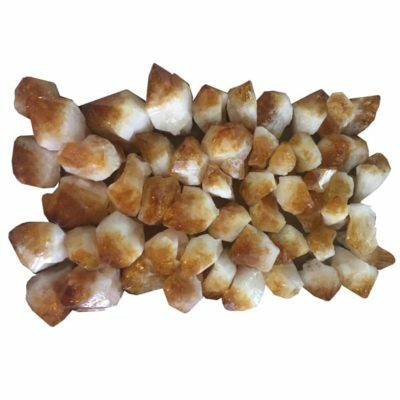 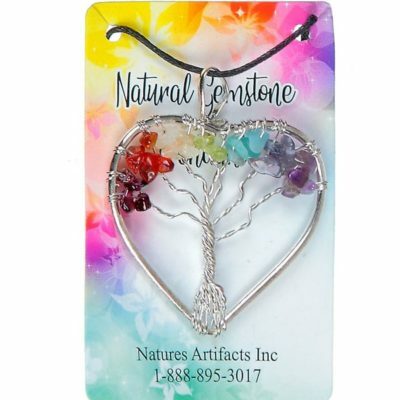 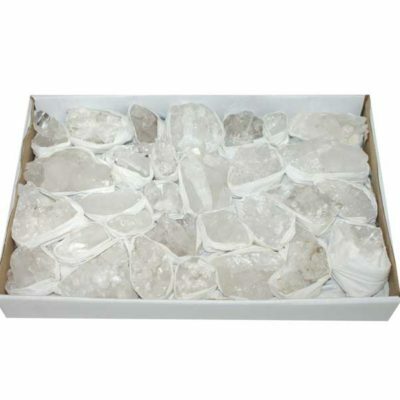 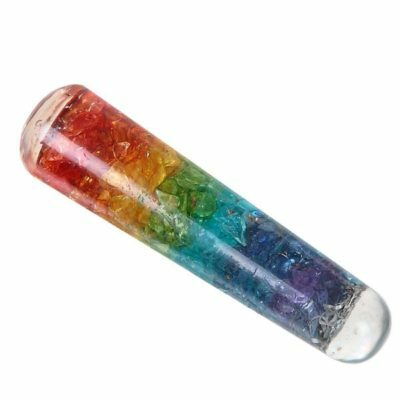 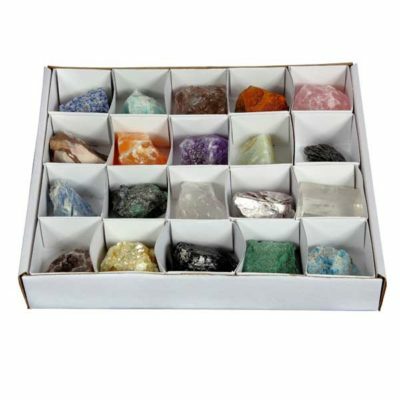 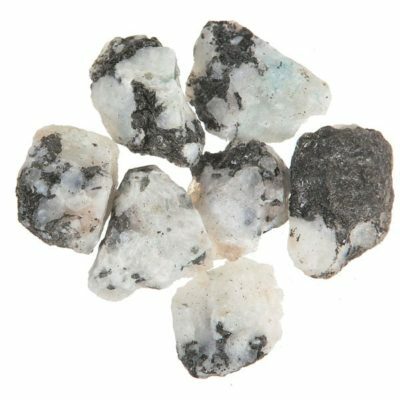 The package contains approx 20 pieces of the loveliest Crystal Quartz clusters you can find. 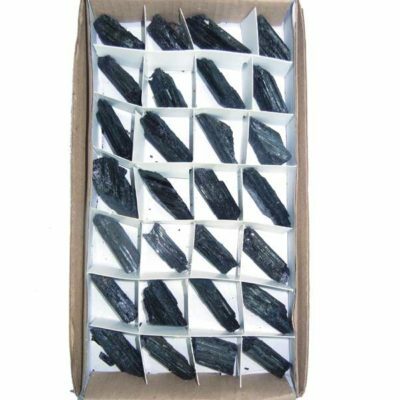 24 Black Tourmaline Flats are hand chosen for this display.